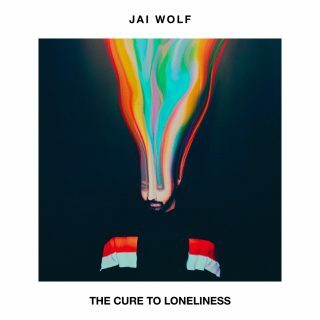 Jai Wolf : The Cure To Loneliness album download | Has it Leaked? Dance producer Jai Wolf announced a brand new record titled "The Cure To Loneliness" via Mom+Pop. It's promoted with two new tracks - current single "Lose My Mind" featuring Mr. Gabriel and instrumental "Telepathy". The first one has an accompaying video.